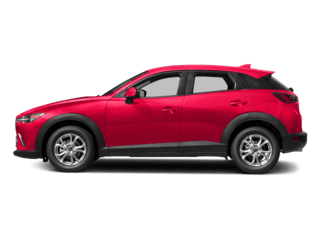 The CX-3 is back for the most recent model year and, if you ask us, it’s easy to see that the 2018 Mazda CX-3 is the best iteration ever! 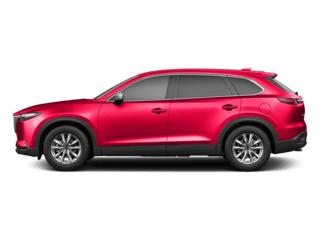 Bragging exterior styling features like 16-inch aluminum-alloy wheels and dual exhaust outlets, interior technologies like a standard 7-inch MAZDA CONNECT touchscreen infotainment system with Bluetooth connectivity, and the under-hood power of a standard 2.0-liter four-cylinder engine cranking out an impressive 146 horsepower, you’ll have all the tools you need to make every errand feel more like an adventure. 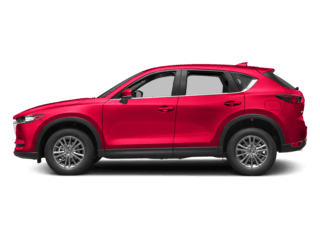 Ready to get a closer look at all that the 2018 CX-3 has to offer you on your daily drives? 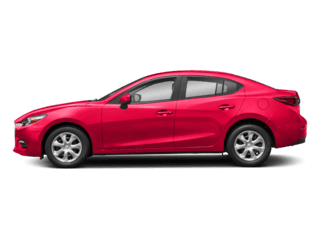 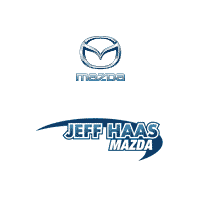 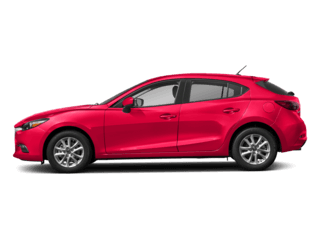 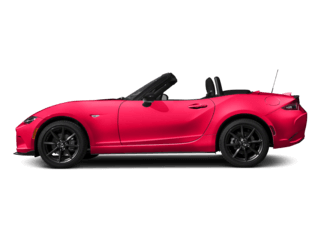 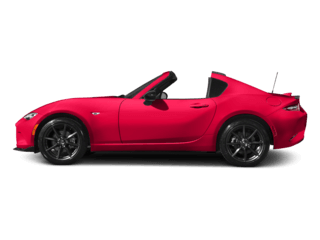 Make your way down to our Houston, TX dealership and find it among the rest of our new Mazda model selection. 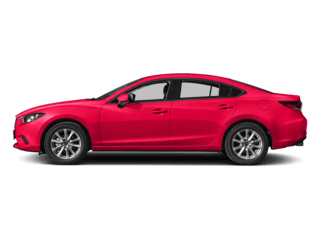 With our professionals at your side offering answers and a test drive around town, you’ll get a hands-on experience like nowhere else.